(Sittin’ On) The Dock of the Bay was released this week in 1968. Soul singer Otis Redding recorded the basic tracks at Stax Studios three days before his death in a plane crash on December 10, 1967 at Lake Monona, near Madison, Wisconsin. The song was completed by co-writer and guitarist Steve Cropper, and released posthumously in January, 1968. 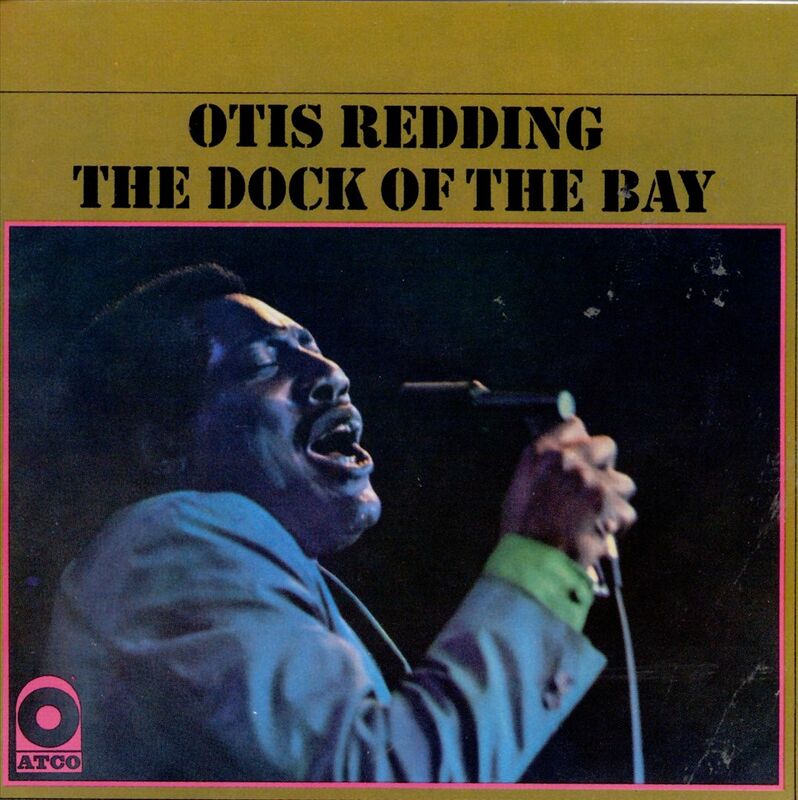 The tune came about in August, 1967 when Redding was sitting in a rented houseboat in Sausalito, California and started writing lyrics to the first verse of the song. While touring to back up his album “King & Queen” with Carla Thomas, he scribbled more lines for the song on napkins and hotel stationery. When Redding returned to Memphis, Steve Cropper helped finish the song in the studio with the Stax house band, Booker T. & the M.G.’s. The distinctive whistling at the end fade was recorded after Redding’s death by Sam “Bluzman” Taylor, his bandleader. It is considered the most famous whistling in any song. 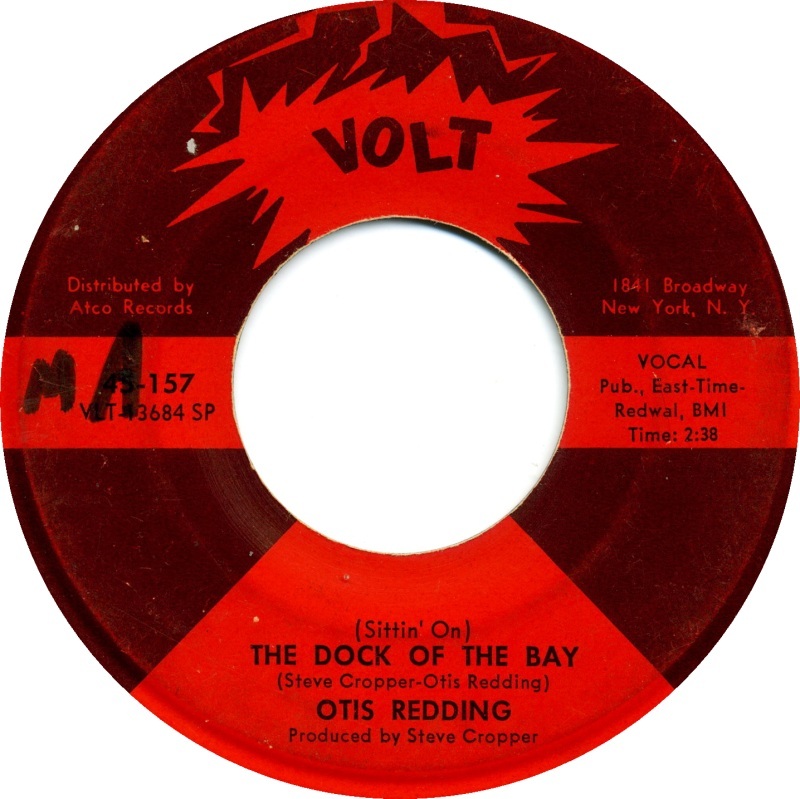 Initially, there were concerns the song had too much of a pop feel for Redding but “Dock of the Bay” went on to sell more than four million copies and brought Otis the greatest success of his career. The single went on to win two Grammy Awards: Best R & B Song and Best Male R & B Vocal Performance and became a classic song. We can only imagine how many more hits Redding would have had in the next phase of his career if had lived!